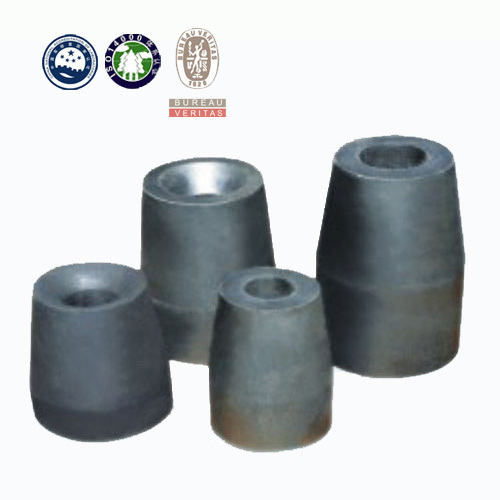 Ladle Nozzle is made from corundum, bauxite, flake graphite, antioxidant and phenolic resin formed on heavy duty presses in harden steel or carbide die by using white fused alumina. 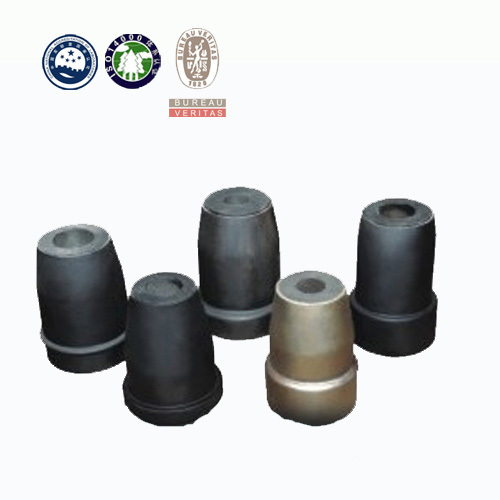 To obtain maximum packing density, nozzles are fired at extremely high temperature in order to increase corrosion resistance to metal and slag the fired nozzles are further processed. Ladle nozzle shows features of excellent thermal shock resistance, good excellent corrosion and erosion resistance, strong cracking resistance, long service life etc. 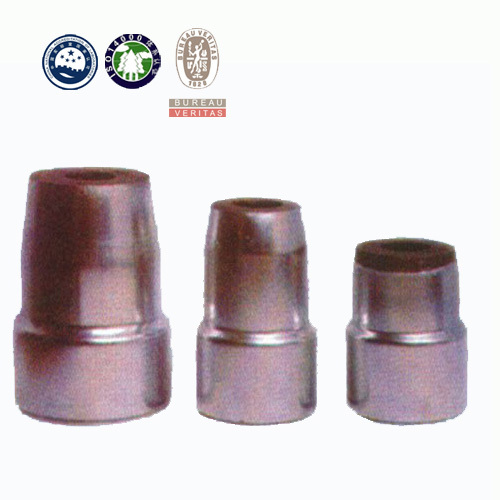 Ladle nozzle is widely used in steel plant.